1. I think we’d all like to be more productive from day to day, and A Beautiful Mess has put together a list of 10 (realistic) steps to help you do that. 2. 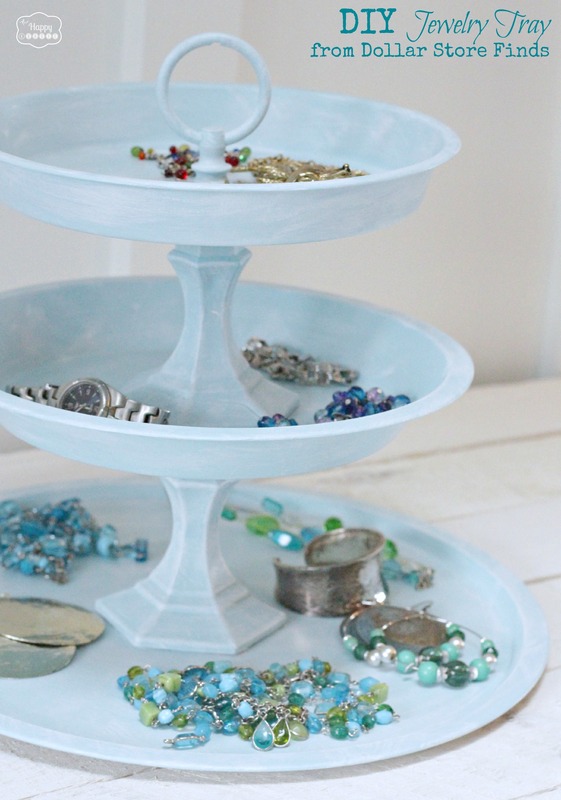 I am regularly inspired by The Happy Housie‘s colorful home decor projects, but I am LOVING this Jewelry Tray that she shared this week. And it’s all made from dollar store finds, so it would be cheap to replicate. 3. There is always something to love on Heather from Glitter and Gloss‘s weekly Three Things Friday posts, but this week, she shares an absolutely hilarious video that includes dancing babies. You have to check it out. 4. 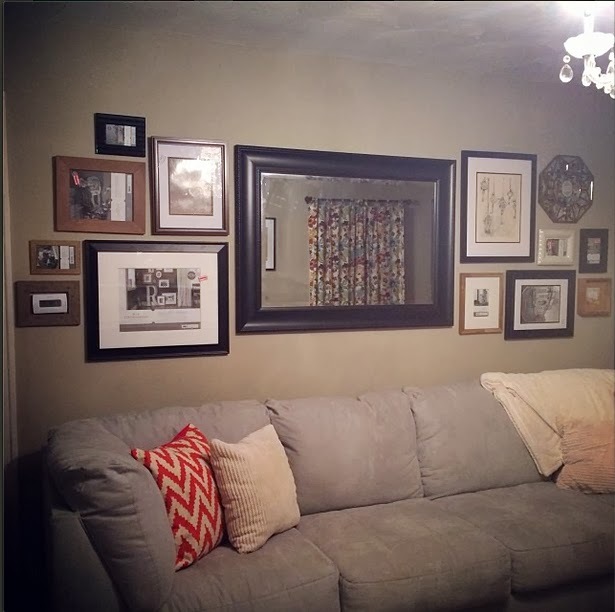 The Mister and I have big plans for a living/dining/kitchen remodel this year, but when it’s all done and painted, I really want to do a gallery wall in the living room. Chelsea’s wall at Hello Miss Chelsea is a great start for inspiration. 5. If you’re starting to lose the motivation from your New Year’s Resolutions, then check out Caitlin from Healthy Tipping Point‘s ideas to recharge your fitness routine. 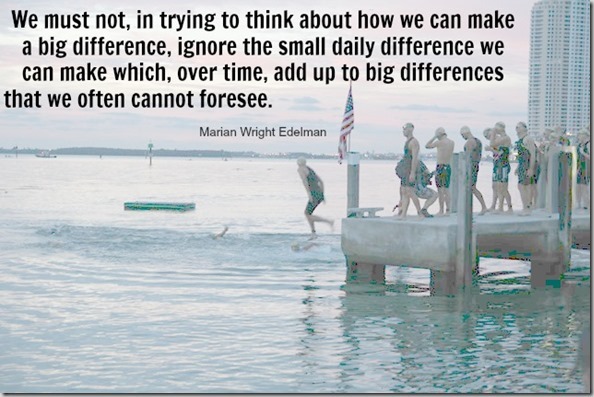 Her tips are all small changes that can add up to big differences.